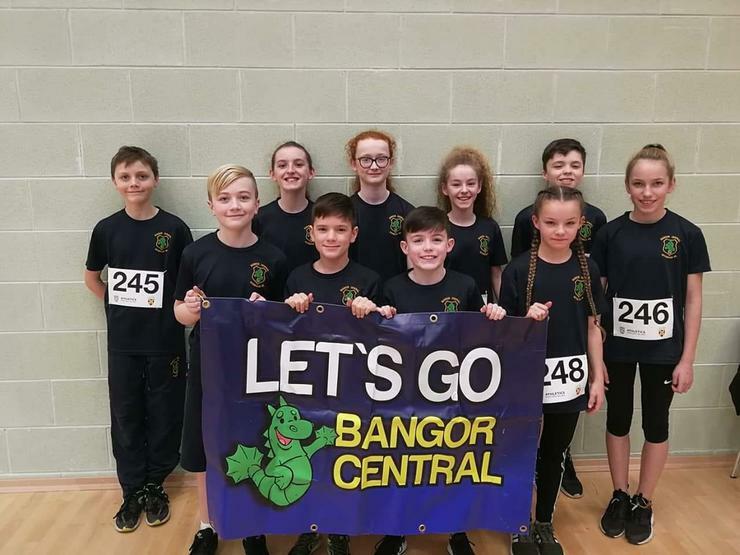 At Bangor Central, we are so proud of our pupils and their sporting achievements. Recently, our Sports hall Athletics team completed a 'clean sweep' with both the boys' and girls' teams winning, meaning an overall team victory in the South Eastern Area event. 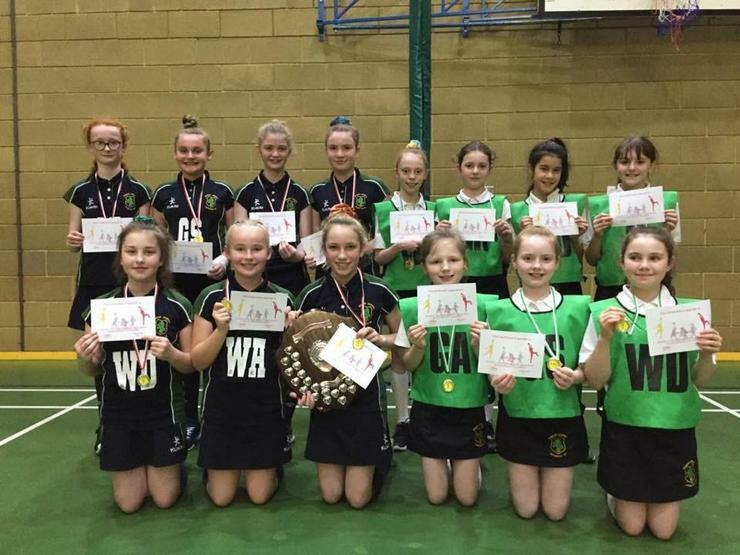 Our Netball team also continue to have sporting success. Our A Team and B Team came first and third respectively in the Sullivan Netball Tournament today, even playing each other in a tense semi-final! We are so proud of the squad for being such fantastic representatives for our school. We are also very grateful for the hard work and dedication of the adults involved. We care, We share, We Learn, We Achieve Together.